Epson Label - 2.2" x 1.0" Paper label for the TM-L90. 1000 labels/roll, single Roll. Also available as a case (Part# 111197200). Labels compatible with Epson printers. 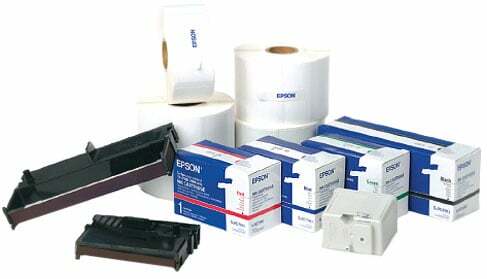 The Epson 111197200-R is also known as Epson POS Products	111197200-R	or 111197200R	.